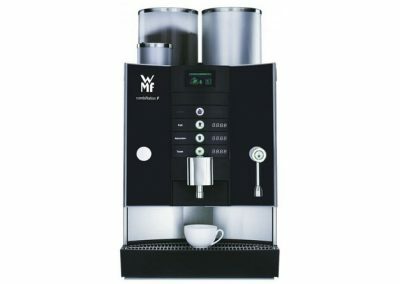 The Franke FoamMaster lives up to its name by delivering perfect milk foam automatically while handling two different types of milk. 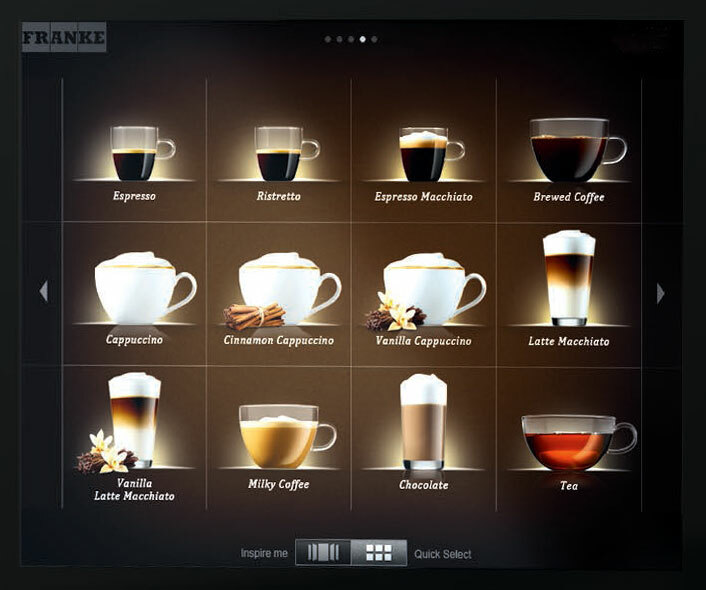 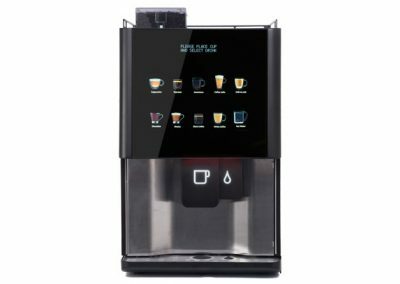 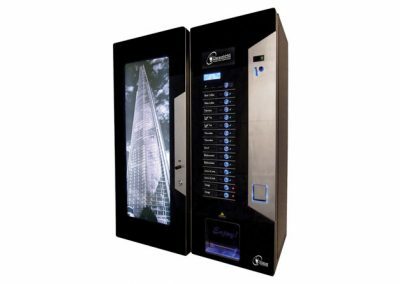 The drink selection process is driven by a large touch screen showing the drinks in an easy-to-understand pictorial format. 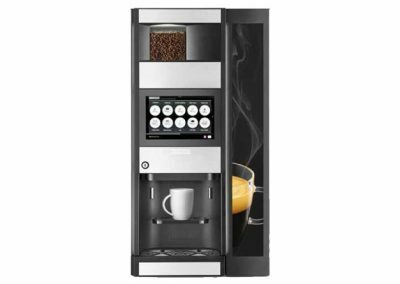 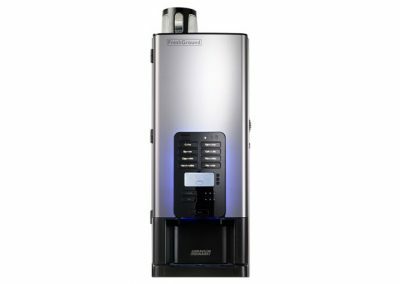 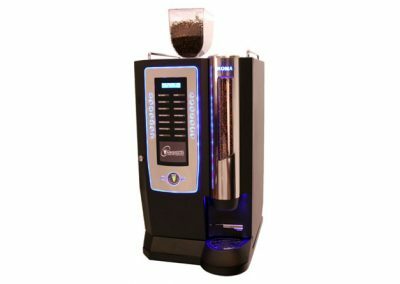 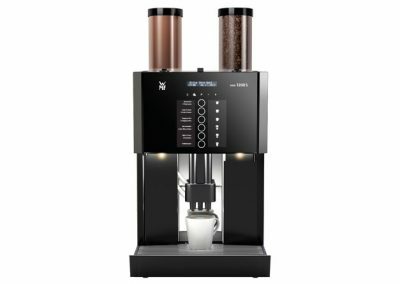 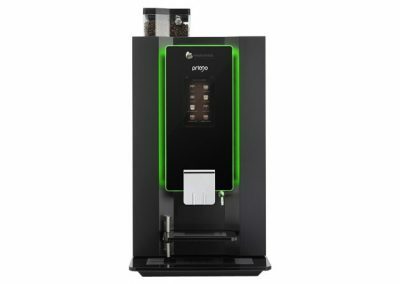 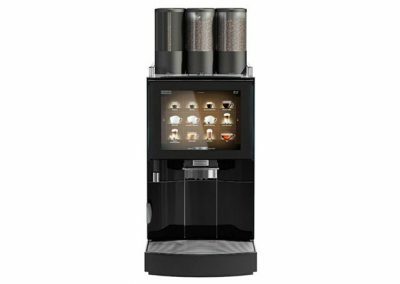 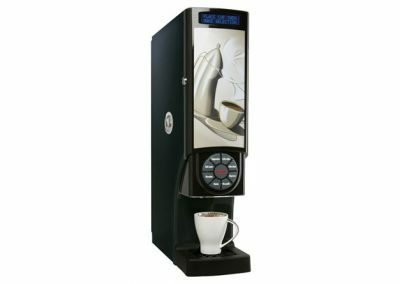 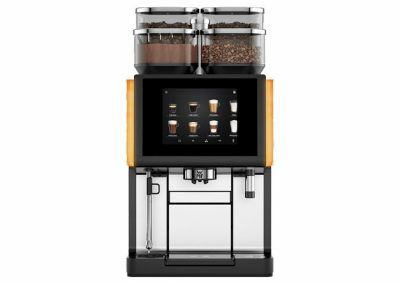 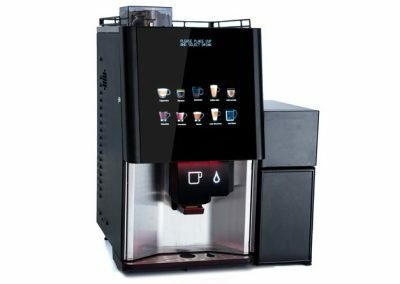 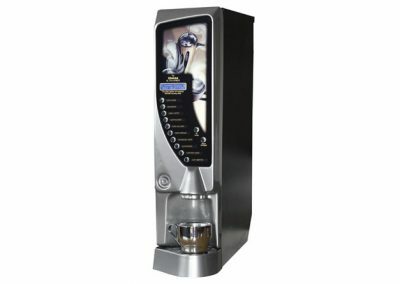 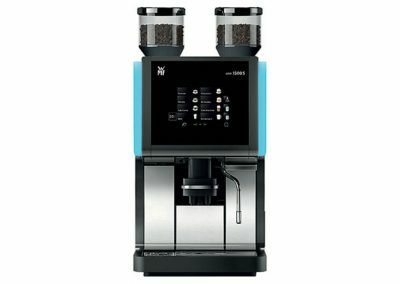 In addition, the FoamMaster features optional an double chamber chocolate powder dispenser (for different powders) and automatic dosing of three flavours of coffee syrup. 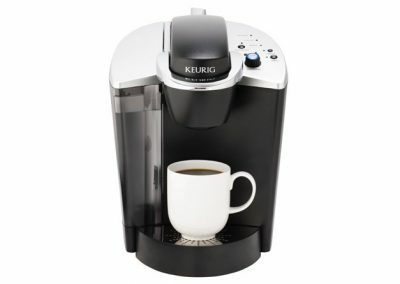 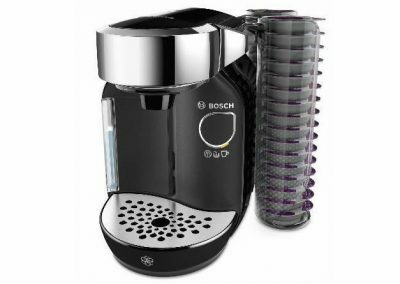 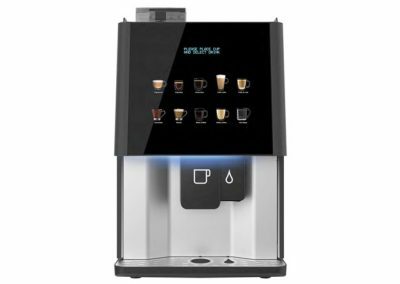 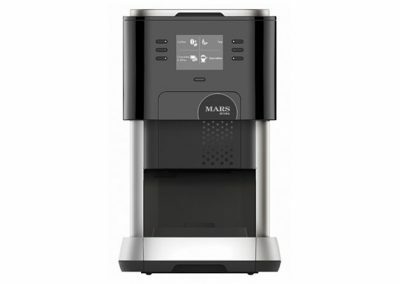 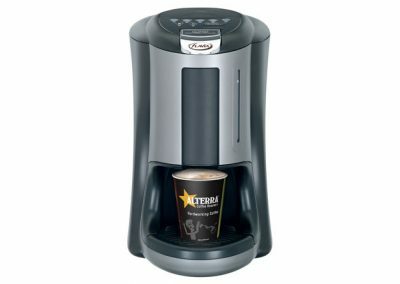 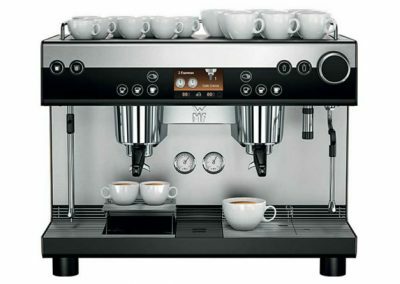 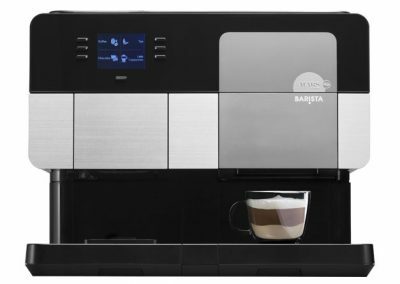 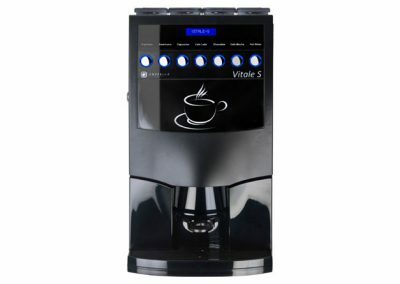 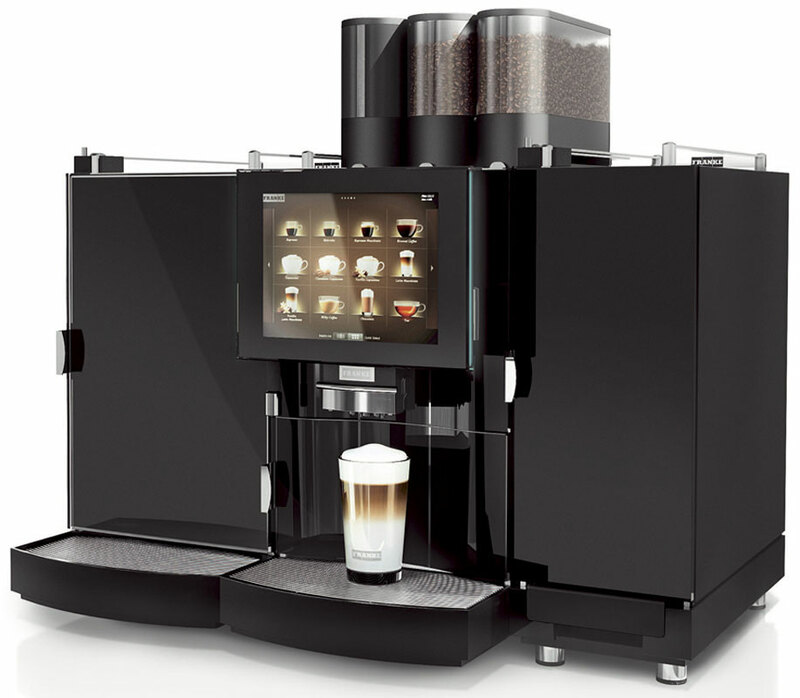 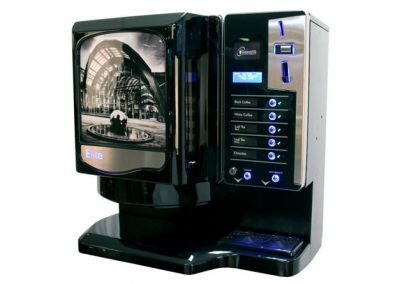 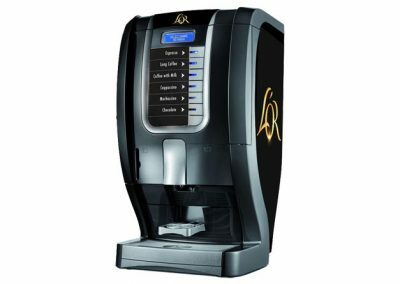 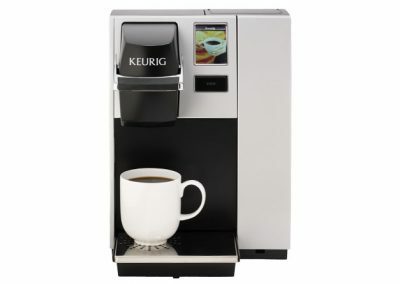 A truly well-specified professional coffee machine.